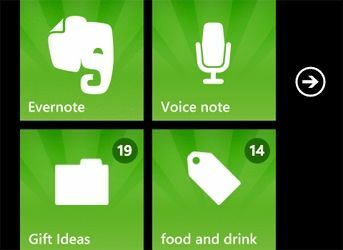 Evernote has announced an update to its popular note-taking app for Windows Phone 7 operating system. Evernote version 2.1 comes with various new improvements and features. The updated Evernote lets you pin any note or notebook to the home screen. It also allows users to create a new text, snapshot or audio note. The update is certainly good news for those seeking a shortcut to create new notes on users' phone. 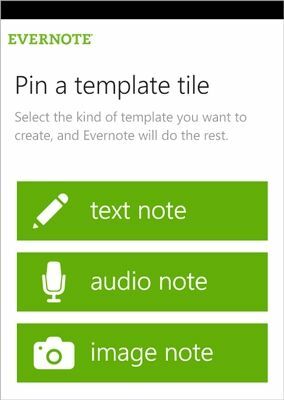 Users can now make templates for specific types of notes they create on a regular basis. The updated Evernote app is also supposed to have better text editing features. Moreover, more languages including Japanese, Korean, Brazilian Portuguese, Russian and Chinese have been added. 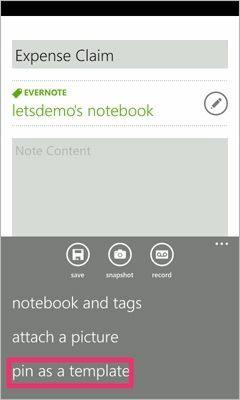 It is also integrated into Windows Phone search, while users can share notes to Facebook, Twitter, and Windows Live. 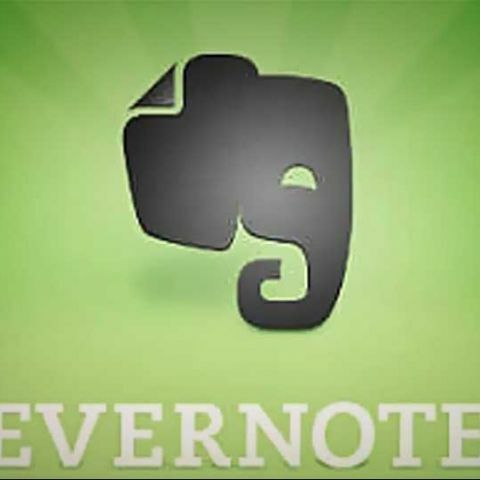 For more details on the new Evernote app, click here. where to get best themes for windows 7 ?